It was a beautiful autumn morning in the park on Saturday; mist was hanging gently in the valley and the sun shone through the dappled leaves. Heavenly. 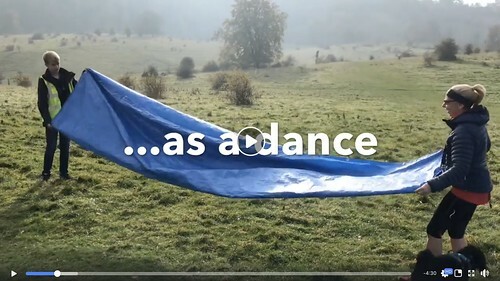 Following last week's album-fest, Ken challenged me to do this week's run report as a video of interpretative dance...and so I rose to the challenge. 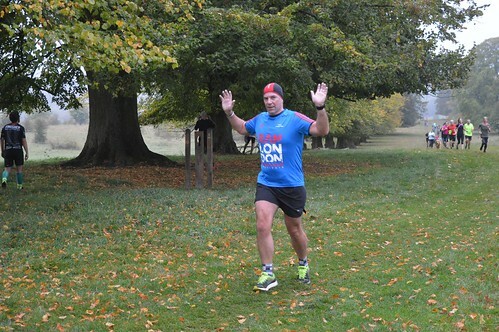 What’s the story (Tring parkrun 215 glory)? 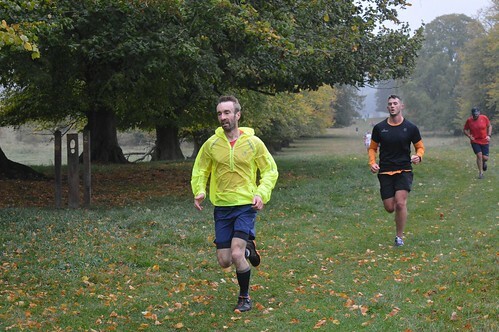 It was National Album day on Saturday when we also celebrated Tring parkrun 215. I knew it was going to be a good day. On Friday the weatherman had promised it would shine too. The evening before parkrun day is always filled with hopes and fears for a run director. But as I finished packing the Dookie and charging the radios for the morning, my night thoughts turned to leisure and I poured myself a glass of red red wine: pure hedonism. In the flat above, upstairs at Eric’s, I could hear him play a record - Best of the Beatles, I think – his favourite album. Saturday morning began with a drive through the home counties. Radio 4 on the car radio was saying that Modern Life is Rubbish. But I have to say, I think that is one step beyond - complete madness. As I walked into the park with the pre-run set up crowd and my daughter, there was no other place I’d want to be. I wanted to be here now. This was my parklife. The crowd filled up. Full of boys and girls. Dog. Man. Stars – all of them. Wives and Husbands in his n hers running gear. We had tourists from London, conversations from Welwyn Garden City. But if it sounds like this week’s run was all about me - that I had the masterplan - that couldn’t be farther from the truth. Being a run director is about standing on the shoulders’ of giants. Those giants were the high vis heroes, the volunteers, the people who stood out in the rain. And this week they did it with rampaging cows, faulty stopwatches and terrible weather. They had gallons of good humour and were a different class. Tom Patterson – our youngest “100” so far, what a kid a? Emma Young and Finlay Searle who both ran their 10th parkrun as a junior. The name “Brian” beat its attendance records with 3 runners. 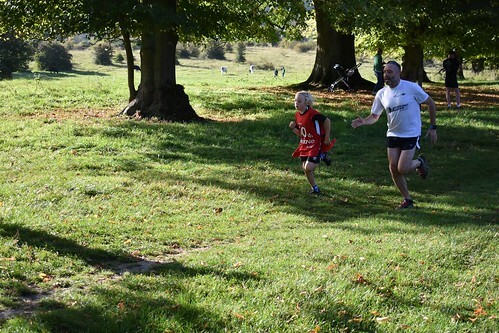 This week we celebrated International parkrun day, as 14 years ago the first ever parkrun was started in Bushy park. 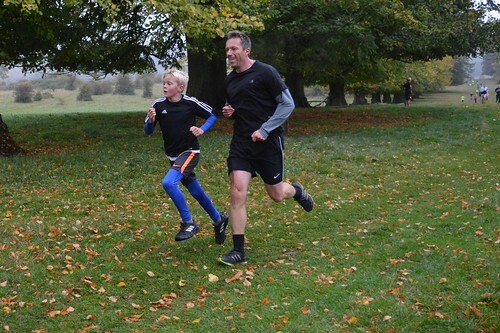 The Bushy Parkrun was originally known as the Bushy Park Time Trial, and its results were timed with a stop watch, recorded on paper while washers stamped with a finish number were used as finishing tokens. It grew into a network of similar events called the UK Time Trials, before adopting the name Parkrun in 2008 and expanding into other countries. Now parkrun has over 5 million registered runners. On a drizzly Saturday morning we welcomed 245 runners of which we had 15 first timers including some new clubs Truro RC and Blackburn GroupRun. The slightly damp conditions did not put off 36 runners getting a new PB of which Ann-Marie Evans, Iain Middleton and Gavin Spencer got a PB for the 2nd week in a row. 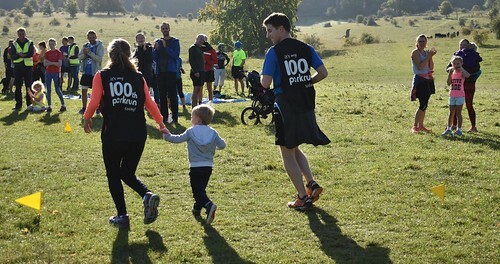 We also had a number of milestones this week with Jonathan Smith completing his 100th, David Leybourne completing his 50th and congratulations to Jacob O’Neill and Beatrice Herbert for completing 10 parkruns. parkrun could not run without our wonderful volunteers and this week we had pacers to help our runners hopefully achieve a new PB. 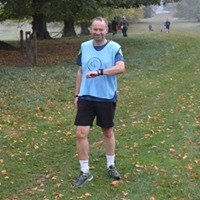 The best pacing award this week has to go to Steve Bladen who forgot to start his watch at the start and after checking the time from other pacer finished in 34.58. Andy showing them how its done when you get the finish early!! The names Michael and Tim both beat their respective attendance records with 5 runners. 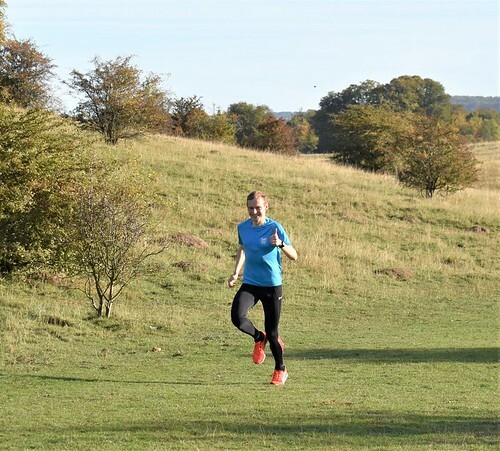 So let’s see…When you look out the window on a Saturday morning and think about getting down to parkrun, do you think “I’m just happy to get round today”, or do you think “I’m going to try and get myself a new PB? Well for 48 excellent runners this is exactly what happened…and for one amazing runner he broke our course record! Yes you did just read that right; Kristian Jones set a new course record with a fantastic time of 16:21. And that’s not all, Nick Wake, Allan Maccormack, Stephen Barnsdale, Julie Wake, Noah Roger, Sara Jones, Kayleigh Gray and Matther Rizzo-Naudi all achieved 2 PB’s in two weeks. 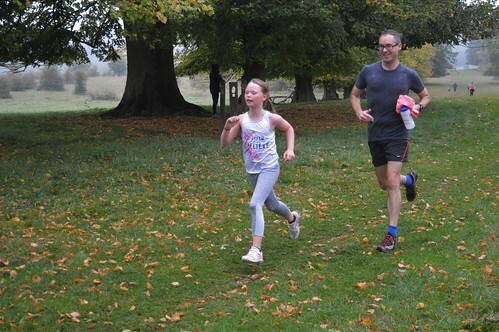 Kristian was also amongst the 42 first timers and we welcome some new clubs including Havering Tri, Hungerford Hares, Swansea Harriers AC and Langport Runners. We had some milestone achievements this week with Edward Foxwell-Moss and Bev Jones completing 50 parkruns. 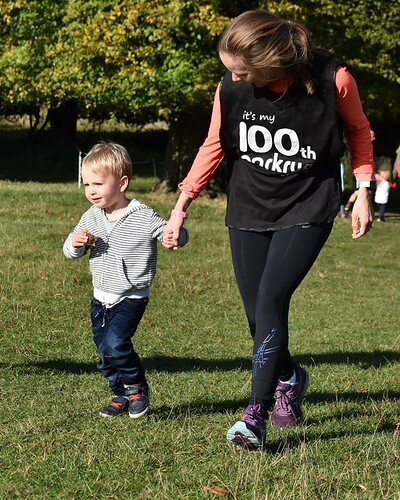 Our RD couple Anna and Ross Lambert achieved their 100th parkrun this week with a little help from Jonah. We had 3 people in a row whose name began with "Luc". How Luc - ky was that? The names Lucy and Edward both beat their respective attendance records with 6 and 5 runners. See you all again on Saturday to do it all again!